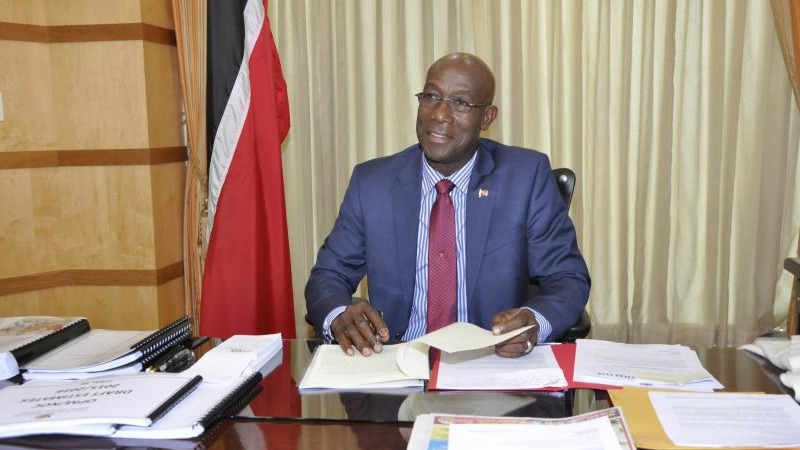 Prime Minister Dr Keith Rowley will travel to Jamaica on Tuesday to attend the Thirty-Ninth Regular Meeting of the Conference of Heads of Government of the Caribbean Community (CARICOM). The conference will be held in Montego Bay, Jamaica from 4-6 July 2018. Over 200 officials are expected to attend with all 15 Heads of CARICOM and heads of associate members having confirmed their attendance. Among the items to be discussed: crime and violence, disaster management and climate change, and the CARICOM Single Market and Economy (CSME). Minister of Foreign and CARICOM Affairs Senator Dennis Moses will accompany the Prime Minister to the CARICOM Conference. 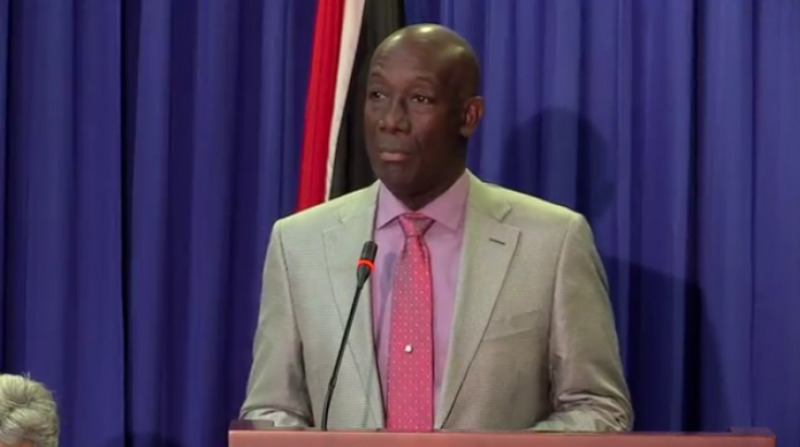 Minister of Finance Colm Imbert will act as Prime Minister while Dr Rowley is out of the country.